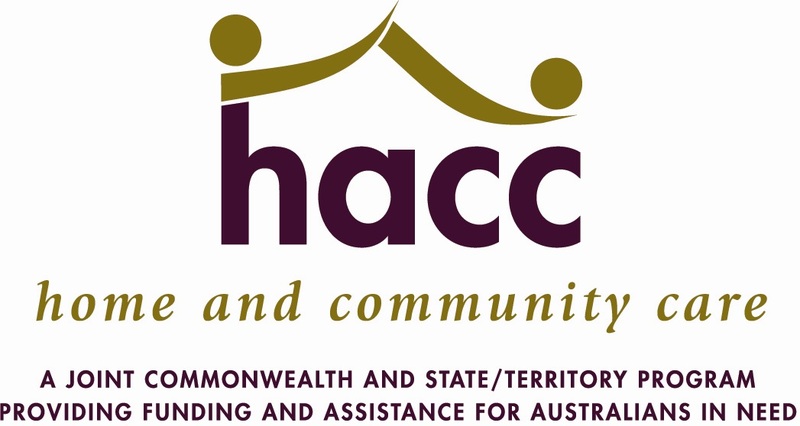 Buloke Shire Council’s Aged & Disability Services Unit provides a range of support services for older people, younger people with disabilities, and their carers and families. How can I get access to these services? How are eligibility and needs assessed? Each client receives a full assessment in their home, which identifies their eligibility and needs. The assessment process includes the client and, if required, their carer or other persons as appropriate. A fee is charged for each service. The fees vary and are established at the time of assessment. What if I am going away or won’t be home for my appointment? Please do not contact your Direct Care Worker directly. Veterans Home Care Services to eligible Veterans to enable them to continue living independently in their own homes.